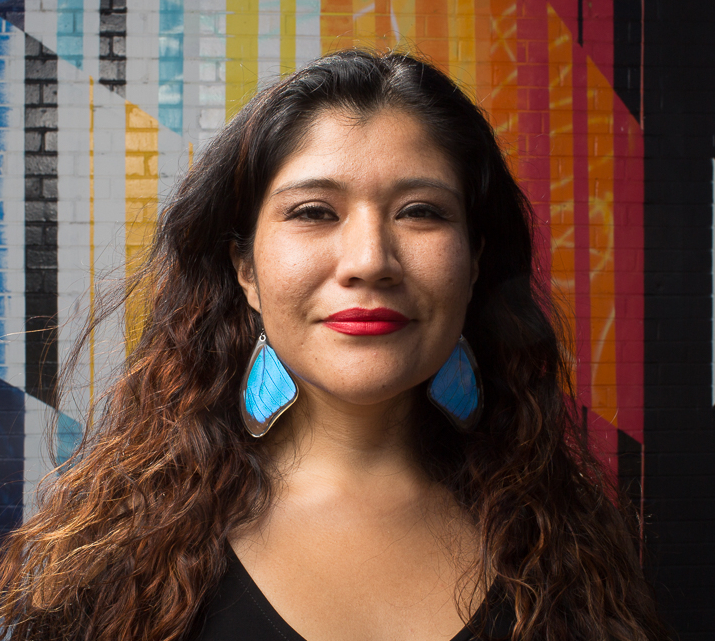 Tanaya Winder is a poet, writer, and educator, raised on the Southern Ute reservation in Ignacio, CO. An enrolled member of the Duckwater Shoshone Tribe, her background includes Southern Ute, Pyramid Lake Paiute, Navajo, and Black heritages. Tanaya writes and teaches about different expressions of love (self love, intimate love, social love, community love, and universal love). A winner of the 2010 A Room Of Her Own Foundation’s Orlando prize in poetry, her poems from her manuscript “Love in a Time of Blood Quantum” were produced and performed by the Poetic Theater Productions Presents Company in NYC. Her debut poetry collection Words Like Love was published by West End Press. She has a BA in English from Stanford University and a MFA in creative writing from UNM. She is a co-founder of As/Us: A Space for Women of the World. Tanaya is the Director of the University of Colorado at Boulder’s Upward Bound Program, which services 103 Native American youth from 8 states, 22 high schools, and 8 reservations across the country. She continues to teach as an adjunct professor at the University of New Mexico. She created Dream Warriors Management, an Indigenous artist management company and collective. My mouth is a cave, calloused with housing your name. and me trying to stitch jagged scraps. to suckle sweetness, mouth around flesh? until I became drunk on ghosts. Your name haunts the tip of my tongue. the cold I’ve learned to live with. I spent nights trying to love out of you. what it’s like to burn beautifully.